Sometimes, it’s better to hear the story as told by those who experienced it. Michelle was happy to share her love story with Jeffrey. 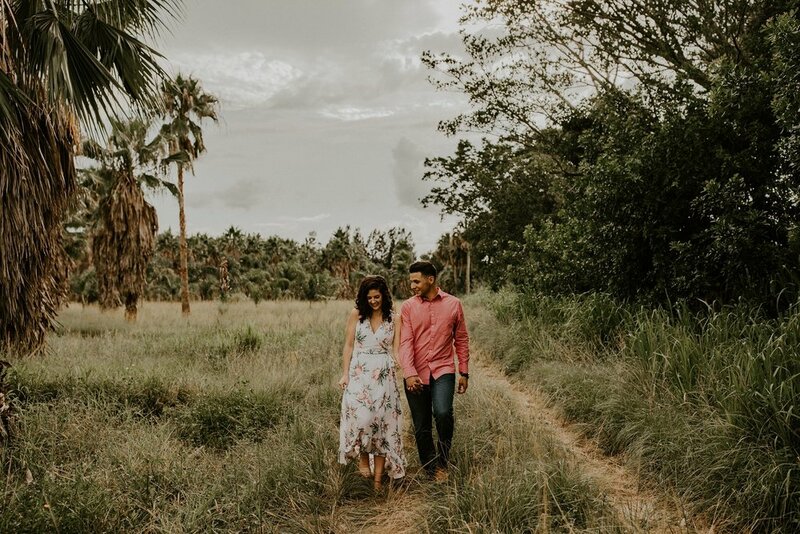 Naturally, we held their engagement session in the beautiful Vero Beach, Florida and had the opportunity to snag some amazing photos. They were both nervous at first, but then we got them laughing and having a good time and everything went smoothly from there. I had a lot of fun during this session, and I can’t wait to share their wedding photos with you all soon! These two lovelies were just married on 9/22/18.